Shop Hosa Stereo Interconnect Dual TRS Cables from AMS and enjoy Fast & Free Shipping. 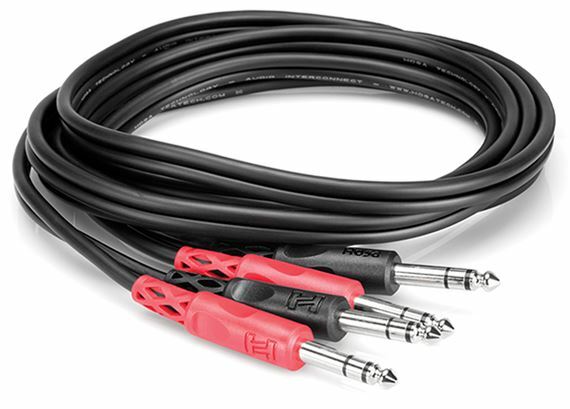 The Hosa Stereo Dual 1/4 Inch TRS Cable connects studio and live gear with left and right stereo balanced phone jacks. Nickel plated plugs are highly durable and provide great signal transfer. 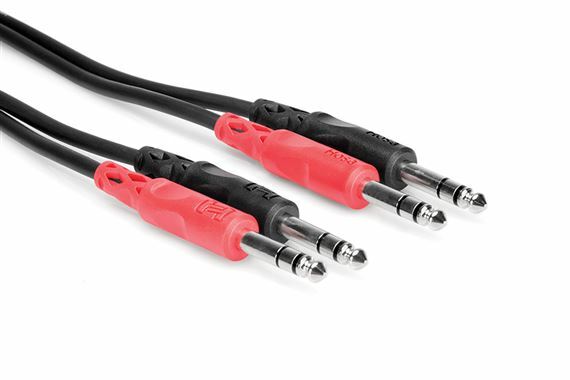 Hosa outfits these dual 1/4 inch TRS cables with oxygen-free copper conductors for superb signal clarity. Use this for balanced signal from mixer to power amp. works great.